Offering you a complete choice of products which include oil expeller, groundnut oil expeller and mini oil marachekku machine. In order to cater to the ever-changing requirements of clients, we are presenting a wide assortment of Table Model Oil Expeller in the market. 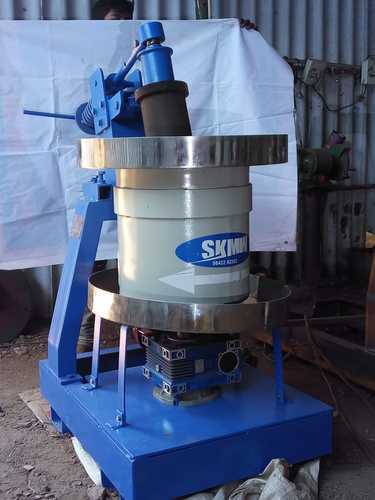 Best suited for the smaller quantity of seed crushing and oil extracting. Our organization is well known in the market for offering a large assortment of Groundnut Oil Expeller to our clients. Manufactured under the direction of experts, these products are highly demanded in the market. 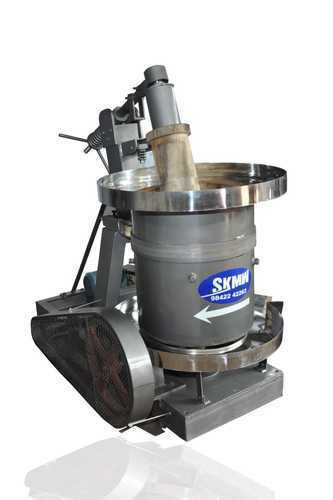 The products have crammed shaft for extra cramming of the seed and cake in the feed body is completely supported on bearings. We hold expertise in offering the wide gamut of Mini Oil Expeller in the industry. 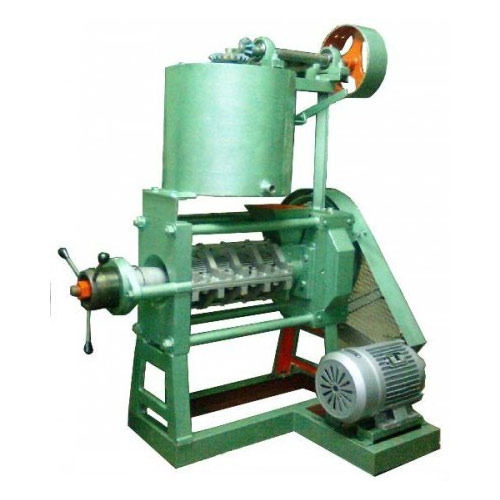 The offered product is a unique small-scale oil expeller machine which can crush almost all types of edible as well as non-edible oilseeds. In addition to this, the capacity is ideally suitable for small new entrepreneurs starting to venture into the edible oil business.